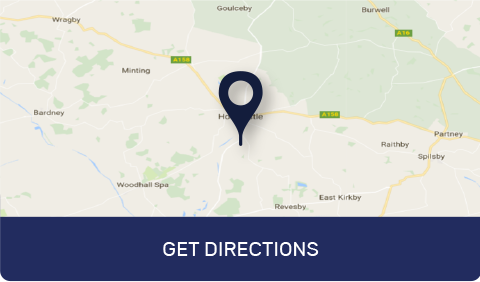 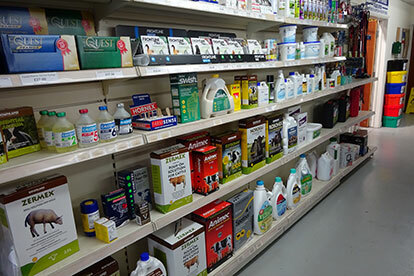 Since 1973, we have provided livestock farmers, smallholders and pet owners with a one stop store for all their animal health and equipment needs. 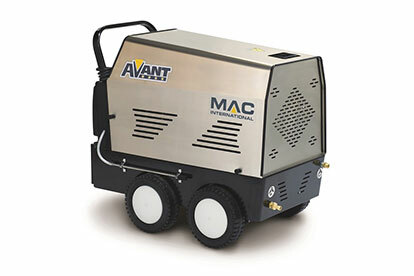 Pressure washers became an important part of the business in 1976 when we started to manufacture a range of robust hot and cold pressure washers for all industrial applications. 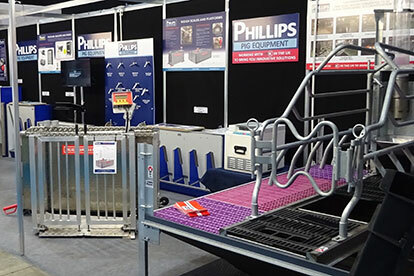 Our core business has now further developed to include our range of pig equipment supplying UK pig producers with innovative and high quality products.